PRT Consulting's role in your PRT project begins when you first start considering your transportation needs, or how automated transit could help solve other problems in addition to transportation. It typically concludes when your PRT system is satisfactorily carrying passengers. During the conceptual planning of your project, we work with you and your key stakeholders to define your needs and how PRT can meet them. When we are involved in the earliest stages of project development, we often discover that PRT can bring unanticipated side benefits beyond just improved transportation. We recognize that community acceptance, funding, and project delivery are critical keys to success. We have developed techniques and methodologies to help you successfully navigate the many aspects of an automated transport project. In the U.S. alone, transportation contributes 34% of greenhouse gases, uses more oil than all other uses combined, devours real estate, and kills over 34,000 people annually. Trains and buses are not the solution, since few choose to use them and, according to the U.S. DOT, they use about the same energy per passenger mile as cars and are just as dangerous. Until we change the way we think about transportation, these problems will only get worse. PRT Consulting has a history of finding solutions to problems other consultants have found intractable. We are dedicated to improving transportation through innovative engineering. 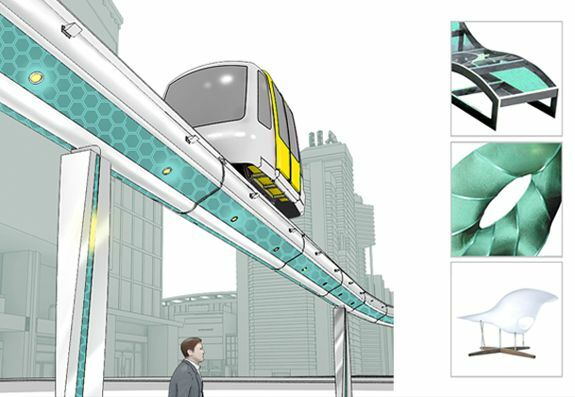 PRT could significantly improve transportation, safety, and greenhouse gas emissions. Technical barriers have long since been proven to be surmountable. Institutional barriers are rapidly falling.